You can subscribe to this podcast on iTunes right here. Approval from other platforms tba. Find more interviews in German! Sam Charles is a very experienced SEO as well as a blogger. Listen to her interview by Christoph C. Cemper and find out about the challenges in doing SEO for tricky sectors and buying links. Also, don't miss her golden SEO tip! Measuring the strength of links with DA&PA? No way! Take a listen to this podcast by Christoph C. Cemper and find out, what you can measure with DA and PA, and what you should not measure with them at all! Barry Schwartz has been covering Google and SEO topics for years now. He is always one of the first persons to investigate new Google updates or changes and to find out what the consequences of them are. He shares his findings publicly on Search Engine Land and Search Engine Roundtable. In this episode, he shares it with you! Don't miss out on his opinion on Google and how to handle it. Stephan Spencer - SEO Expert, Author & Professional Speaker - talks about SEO and the challenges that large companies have when it comes to SEO and online marketing in an interview with Christoph C. Cemper. He shares many online marketing, outreach, and link building tips that worked for him and his customers. He also shares a gift for all the listeners. Kelvin Newman - Founder and Managing Director at Rough Agenda, the company behind BrightonSEO - talks about SEO and the challenges that businesses have in finding well-trained online marketing professionals in an interview with Christoph C. Cemper. He also talks about the importance of competitive research in link building and marketing in general. You'll be happy that you took the time to listen. Bill Hartzer - SEO Consultant - talks about SEO and the challenges that businesses have in the online world in an interview with Christoph C. Cemper. 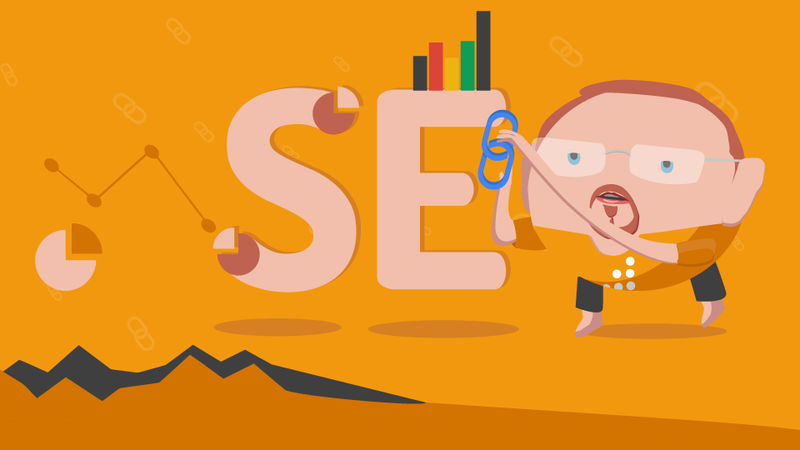 He also talks about the newest domain extensions and how they influence SEO. You'll be happy that you took the time to listen. In this Interview Christoph C. Cemper talks with Marcus Tandler about the SEOktoberfest. This will be the 10th and also the last edition of SEOktoberfest. Find out what makes it so special and exclusive and how a conference like that helped Christoph C. Cemper to bring his business to the next level. LinkResearchTools has the honor to award the last ticket via the LRT Challenge for SEOktoberfest 2017. Learn in this episode how you will be the lucky one going to SEOktoberfest. Rand Fishkin - the Wizard of Moz - talks about the challenges that big companies have when it comes to SEO, in an inspiring interview with Christoph C. Cemper. He gives a couple of exclusive tips and talks about upcoming changes in Moz, as well as about his personal projects and initiatives. You'll be happy that you took the time to listen. Frank Watson - CEO Kangamurra Media - talks about SEO and the challenges big companies have when it comes to SEO, in an interview with Christoph C. Cemper. He gives a couple of exclusive tips and talks about changes in SEO and link building over the past 10 years. You'll be happy that you took the time to listen. Dixon Jones - CMO at Majestic - talks about links and SEO in an interview with Christoph C. Cemper. He gives a couple of exclusive tips and talks about the difference between fresh and historical link data and why this is important for SEOs. You'll be happy that you took the time to listen.